Are these arrows in your quiver? Raising awareness about oral health is a major challenge. Can social media help us? Is it really worth our time to create and manage accounts on Facebook and Twitter? These are the key questions I have answered over the past year in presentations to oral health advocates in a variety of states. And they are reasonable questions to ask. I, for one, was initially skeptical of social media’s value when Facebook and Twitter first emerged. Many of us want to reach people who are most likely to have unmet dental needs, disproportionately found in communities of color. Can social media help? Yes. Survey data shows that African Americans with internet access are more likely to use Twitter, and Latino Americans are just as likely to use social networking sites, as whites. Print materials have their place, but creating and designing newsletters or other publications can be costly and time-consuming. 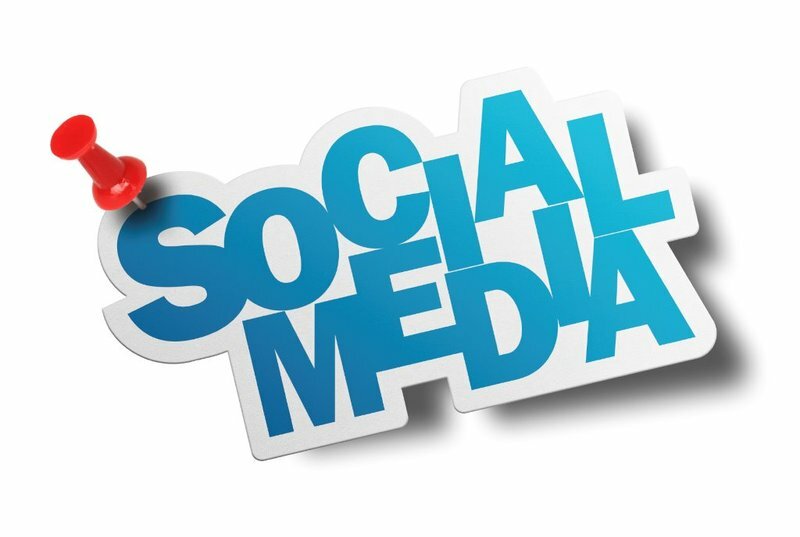 Social media is a quick, inexpensive way to raise oral health’s profile and identify potential new partners. It does take some work to craft effective messages for social media. But given the limited resources that oral health programs and advocates have, social media is a smart strategy. Even Queen Elizabeth tweets. So join us, @Teeth_Matter, and the rest of us on social media. You’ll be royally pleased you did.